An arrogant prince is cursed to live as a terrifying beast until he finds true love in this 2017 remake of the Disney classic. Strangely, his chance comes when he captures an unwary clockmaker, whose place is then taken by his bold and beautiful daughter Belle. 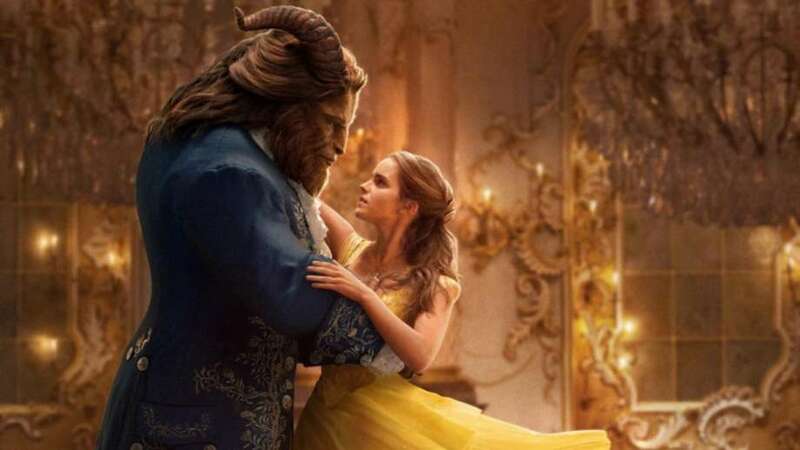 Helped by the Beast's similarly enchanted servants - including a clock, a teapot and a candelabra - Belle begins to see the sensitive soul behind the fearsome facade. But as time runs out, it soon becomes obvious that Belle's cocky suitor Gaston is the real beast of the piece.